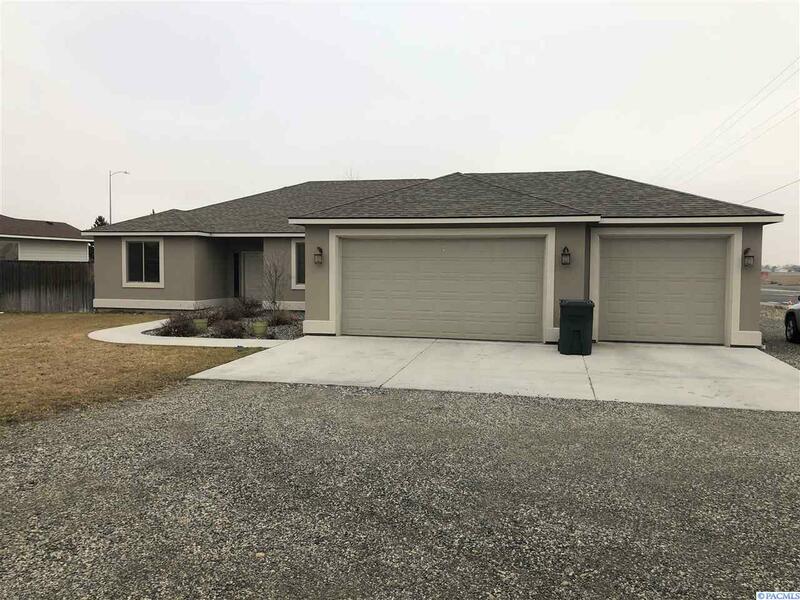 Great West Richland home near Bombing Range Sports Complex, Yokes Grocery Store and great schools. Open Floor plan with 10ft ceiling heights, kitchen with granite, all kitchen appliances, covered patio and more. 3 Car Garage with open RV Parking. 4500 Mt Adams View Dr is a West Richland HOUSE , with 4 Bedrooms & 2 Bathrooms. I want to go see this property in person! MLS# 235174 at 4500 Mt Adams View Dr . I have a question regarding MLS# 235174 at 4500 Mt Adams View Dr .